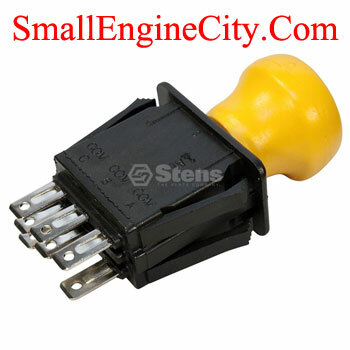 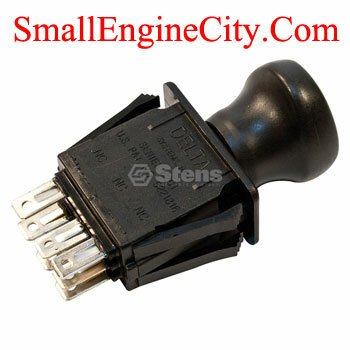 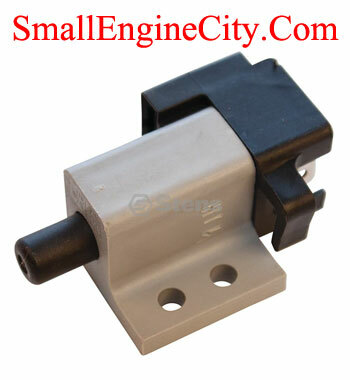 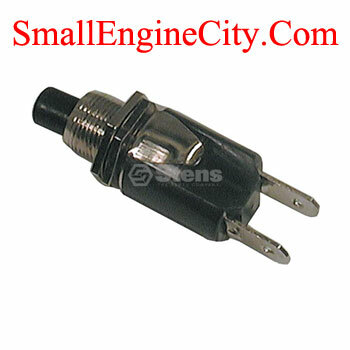 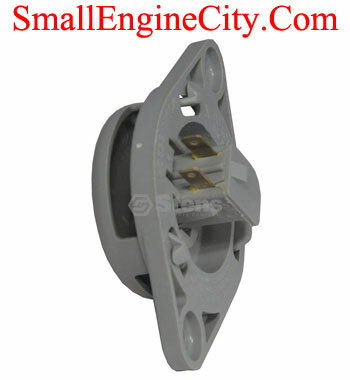 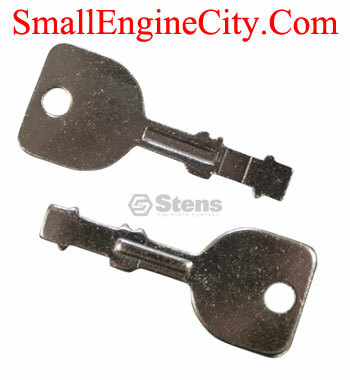 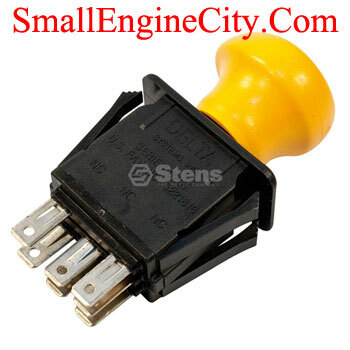 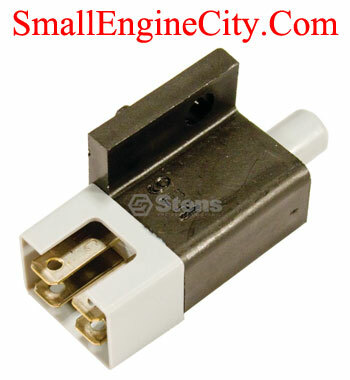 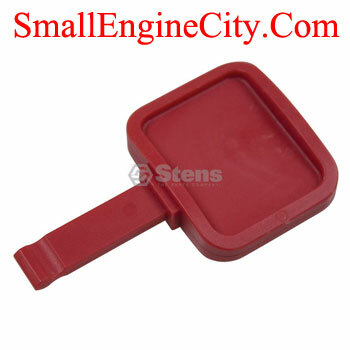 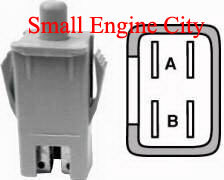 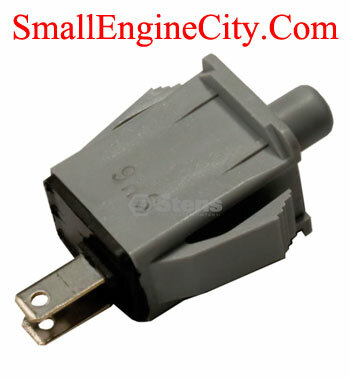 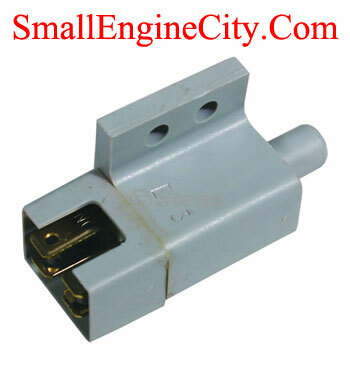 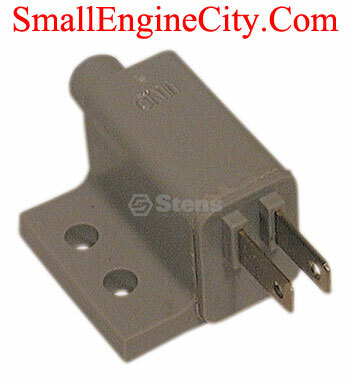 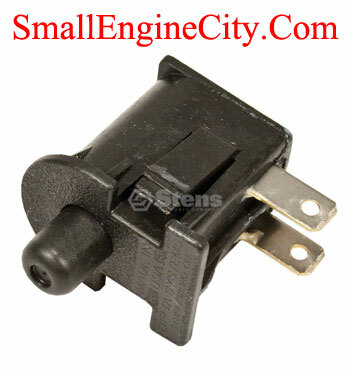 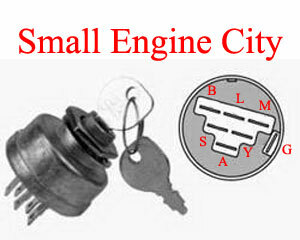 Petes Small Engine has a $7.95 Flat Rate shipping Charge on all Internet Online Orders! 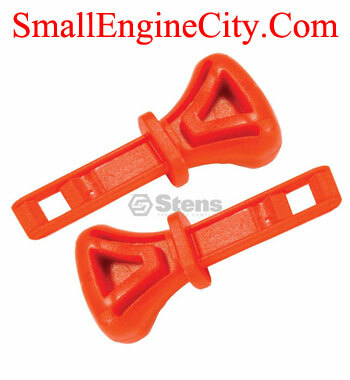 Pete's Small Engine carries Stens, Rotary, and Oregon Aftermarket Parts. 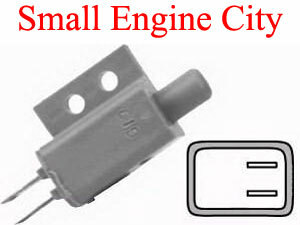 All References to Original Part Numbers and Trade Names are for Identification purposes only! 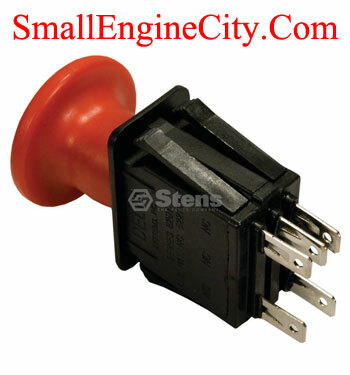 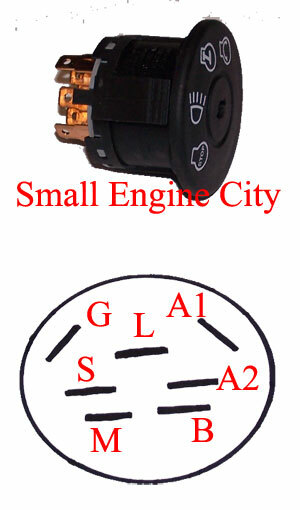 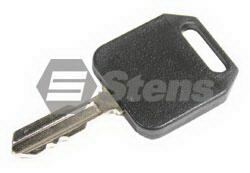 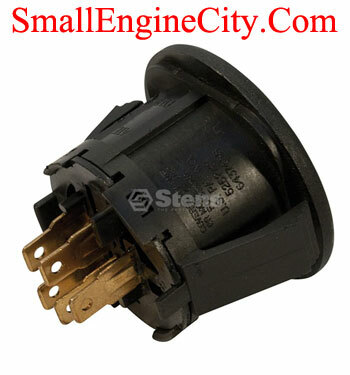 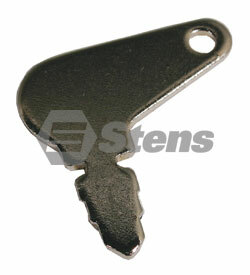 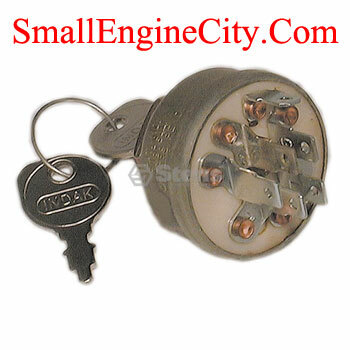 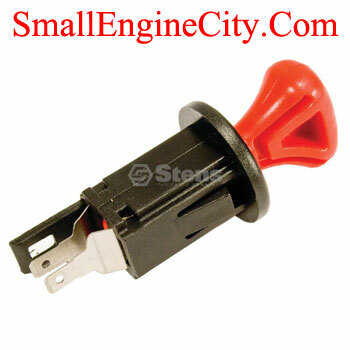 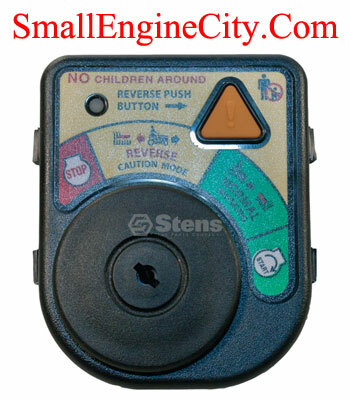 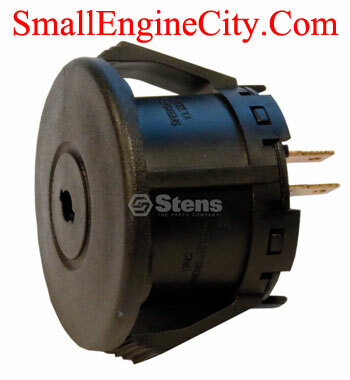 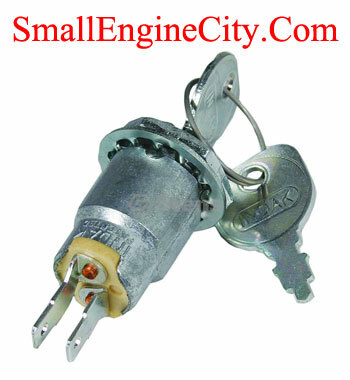 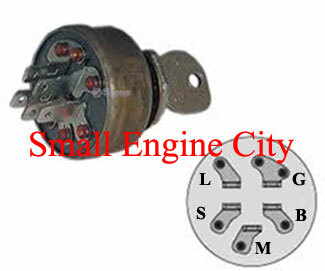 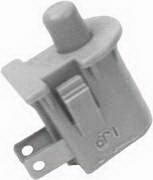 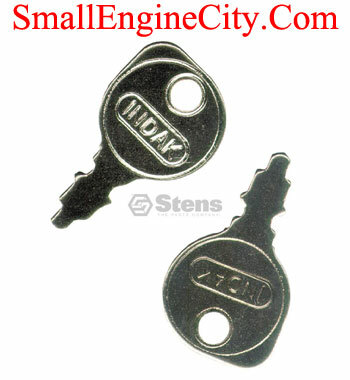 MTD Lawn Mower Ignition and PTO Switches for Lawn Tractors and Zero Turn Mowers.